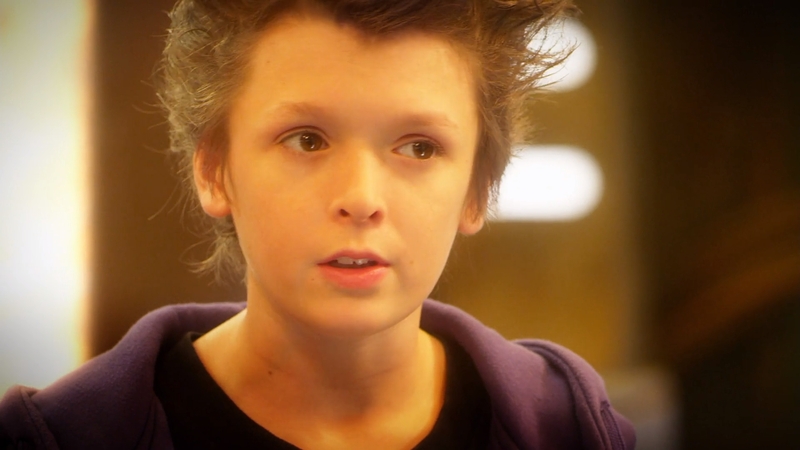 Jeremy has created a program to hack Ikonov's surveillance network, with the aim of trying to establish contact with Aelita's mother. Our heroes then head to the Cortex to install this program. But the intervention of the ninjas and a security system Jeremy hadn't predicted cause the operation to fail. Ikonov's camera is indeed hacked, but it's impossible to get the signal to reach Jeremy's lab. Aelita therefore decides to stay in the Cortex to spy using this camera directly from the core! To justify her absence at the school, Jeremy creates a very rushed and imperfect digital clone of Aelita that poses even more problems for them. 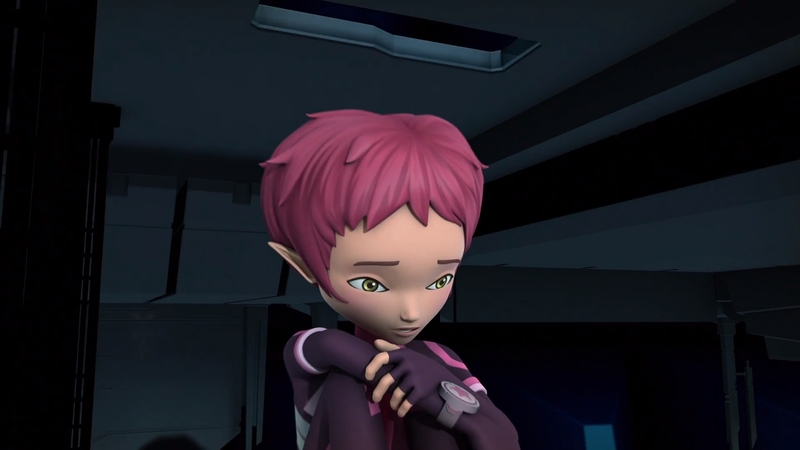 But in the end, Aelita has enough time to see her mother again and make contact, though not for long, but enough to inform her that she is alive. Aelita retains some strong positive feelings after this event. 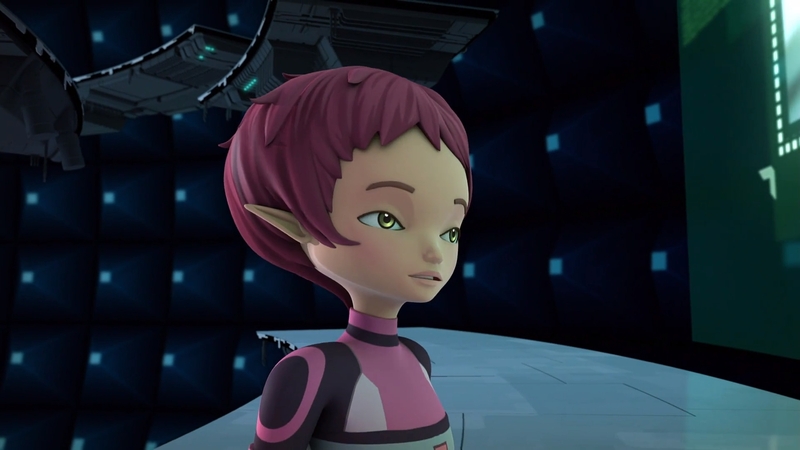 Aelita talks with someone over the Internet about her mother. It has been a while and people have stopped becoming interested in her cause. The person explains that after a while people grow bored. There are hundreds of missing persons messages posted on the Internet every day, and eventually people move on to something new. They apologise, and Aelita becomes very discouraged. 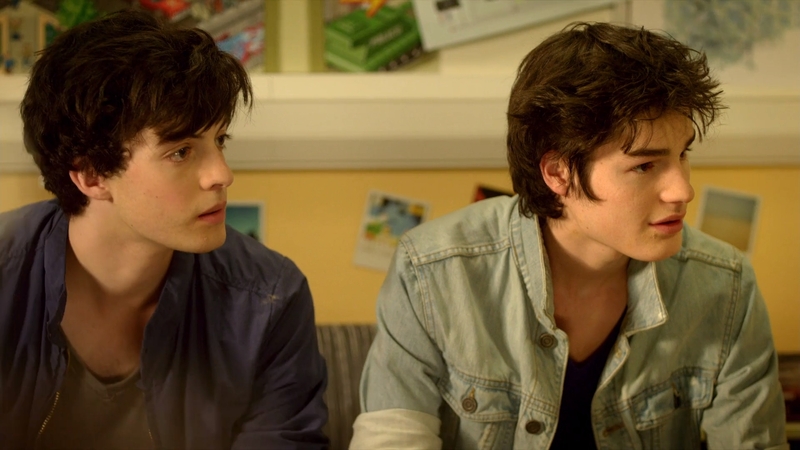 Jeremy then calls the others and asks them to meet in his room: he has created a program to hack Tyron's surveillance network, with the aim of trying to establish contact with Aelita's mother. With the new program, Jeremy can enable both video and sound link from Tyron's lab, so the gang can both spy on his audio stream and talk to the person on the other side, ideally Anthea. 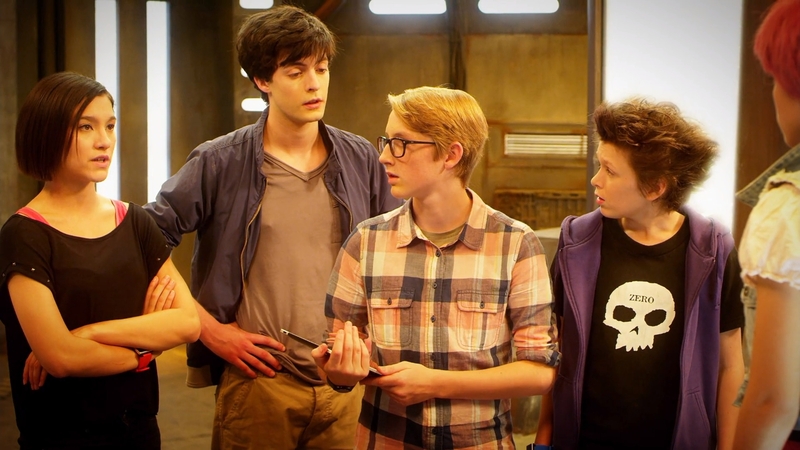 Aelita asks that Laura not know about the mission, and William stays behind to keep an eye on her. The Warriors leave immediately and arrive in the core of the Cortex without much trouble. However, when Aelita inserts the card and Jeremy launches the program, an unforeseen security system is tripped. Tyron appears on screen and sends in his Ninjas as the gang looks on in confusion. They can hear Tyron speaking, but the feed isn't reaching Jeremy on his end. Tyron hasn't yet noticed that they're hacking his system, so Jeremy states that he only needs one minute to fix the link and they'll be safe. The Ninjas arrive. A fight breaks out and Odd and Yumi are quickly devirtualised. Aelita is fierce against the enemies, destroying a large number of them. More and more keep appearing, trying to get the card out of the interface. Ulrich too is devirtualised, and Aelita is the only one left. She throws two energy fields onto the ground to create a large ball of light that temporarily blinds the two remaining Ninjas, and disappears. One of the Ninjas removes the card with one second left on the countdown. The mission has failed. The Ninja returns to Tyron's lab. Aelita watches the screen through a hole in the floor, safely hidden beneath a platform on a smaller, square-shaped platform hanging from the main one. Jeremy says he's going to bring her back in but Aelita refuses. She can still hear the sound and watch the screen from her vantage point without being detected by the security system, so she would much rather stay there and wait for her mother than go back and try again later. She and Jeremy agree that she will stay until gym class, being replaced by a digital clone at school. Jeremy only has a very short time to create the clone, so it ends up being very rushed and imperfect. It looks like Aelita, but it doesn't act like a regular human and cannot speak. Odd and Ulrich are put in charge of it for the time being. In the Cortex, Anthea appears on screen. Aelita climbs up on top of the platform and calls to her mother, who approaches the camera and recognises her daughter. Aelita is full of excitement, but it is soon dispelled when Anthea states that they can never see each other again. Aelita questions this, and Anthea yells that she never wants to see her daughter again, exploding into pixels. Aelita wakes up screaming in her hiding spot. She checks the screen; nobody is there. It was just a nightmare. Ulrich and Odd constantly have to make up excuses for the speechless clone, which doesn't respond in class or take notes, angering Ms Hertz. Odd pretends to be seriously ill so they can get out of the classroom. 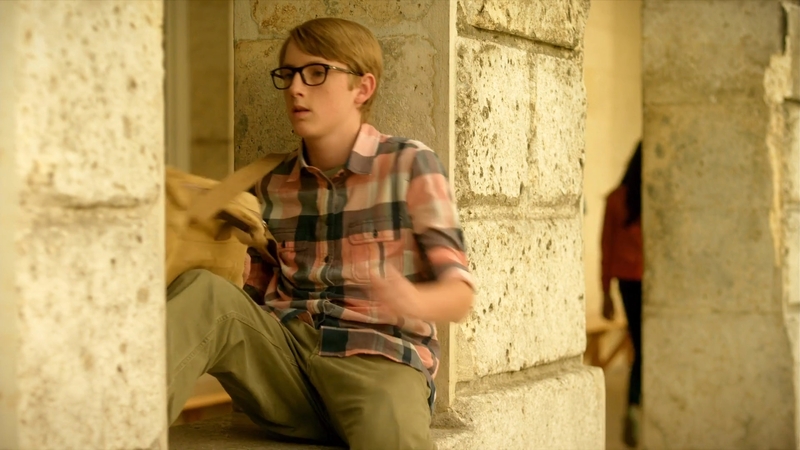 Laura later approaches it and asks how Odd is feeling after his episode in class, but the clone says nothing, simply giving her a blank look, making her furious. 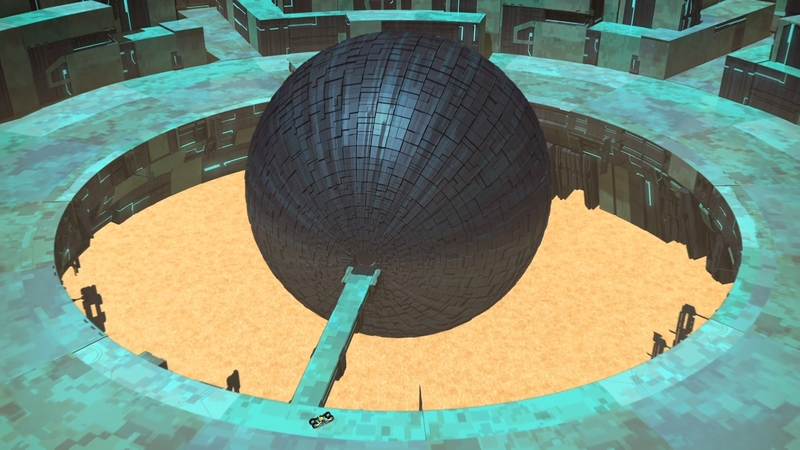 At the start of gym class, Jeremy calls Aelita in the Cortex, saying she promised she'd be there by now. Aelita begs him to stay longer, saying that after gym class she has the whole night to wait. She is truly desperate to see her mother again. Jeremy relents, but he and Ulrich leave Odd alone to deal with the clone. In class, Jim picks on the clone, making it do a handstand in front of the class. It does a perfect one-handed handstand, but then falls over and lies still on the ground. Odd pretends it was something in the food, then leads it into the forest so Jeremy can get rid of it permanently. That night, Aelita calls Jeremy. Her mother has appeared. The bespectacled boy races to the factory to activate the sound for her. But the pinkette won't have much time before Tyron sends in his Ninjas, so Jeremy warns her to stick to the basics. Aelita climbs on top of the platform and calls to her mother, who is sitting in front of the screen playing with a heart-shaped necklace. She looks up, confused. Aelita repeats her name over and over, saying that she is alive. Tyron enters and demands to know who she is talking to. Aelita continues to repeat her message, but Anthea cannot believe it: her daughter is dead! 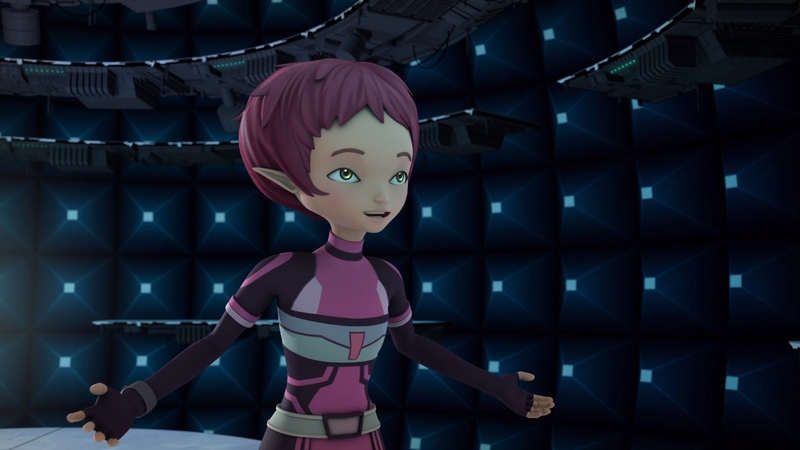 Aelita briefly explains that Franz saved her by taking her to Lyoko, and finally Anthea understands. She whispers her daughter's name as Tyron turns the video feed off. A Ninja appears behind Aelita, but she does not resist. She turns to face it with a stony look on her face, and allows it to devirtualise her. Aelita walks back to the school with Jeremy. Yumi and Aelita hug each other, and Aelita wonders if her mother really got the message. Jeremy assures her that he's positive she did, and Aelita's spirits are rekindled.